Meet the founder of TaxDrop, Alice Cheng. Did you know? Every year, 137 million people struggle to sort out documents needed for their tax returns. The tax code is complicated, convoluted, and confusing – that’s why an estimated 59.2% of Americans chose to enroll the help of a tax professional. Self-filing software feels like self-diagnosing yourself via webMD instead of seeing a real doctor. The error rate for self-prepared returns is up to 28x greater than for paid-prepared returns. Consumers face two major hurdles when utilizing tax help: CPA and legal services’ web portals are tedious, and many tax preparers are unlicensed and unqualified to do their jobs. Self-prepared returns’ error rate is as high as 37%. 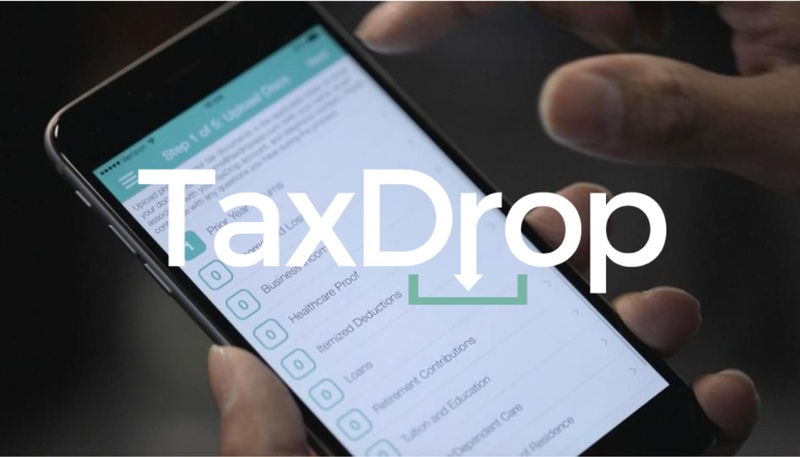 (Source: IRS Return Preparer Industry Analysis) Meet TaxDrop - the first to seek true automation when filing taxes, TaxDrop doesn’t just make it easier to self-file or only more efficient for the preparer. It’s a step towards the real solution. Come learn all about TaxDrop with a chat with Alice.